Become a Music Education Advocate Today! Watch these quick videos to get inspired and then check out the advocacy resources below. 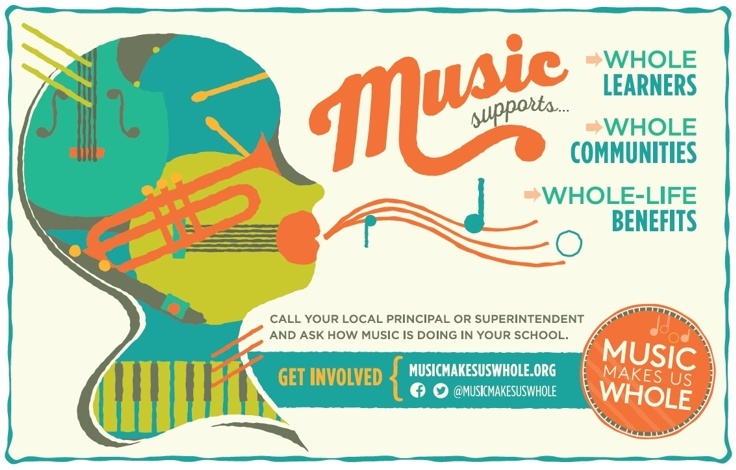 Resources for Music Education Advocacy! Groth Music is proud to be a NAfME corporate member! NAfME offers a wealth of resources about music advocacy including up-to-date information. Click the logo below to be directed to the NAfME website.